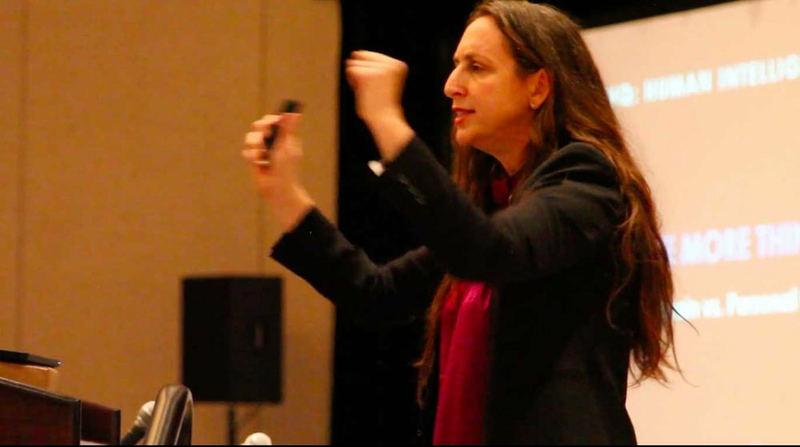 Meredith Haberfeld is a speaker and change agent who equips leaders to unleash potential and ignite positive change. Her work weaves social, psychological and neurological research to illuminate human behavior and collective performance. Meredith is fueled by the emergence of a new class of hero - that is helping to create organizations, the people within them, and the ecosystems around them - that thrive.